One of the most common things we need to do to our vehicles is the oil change. 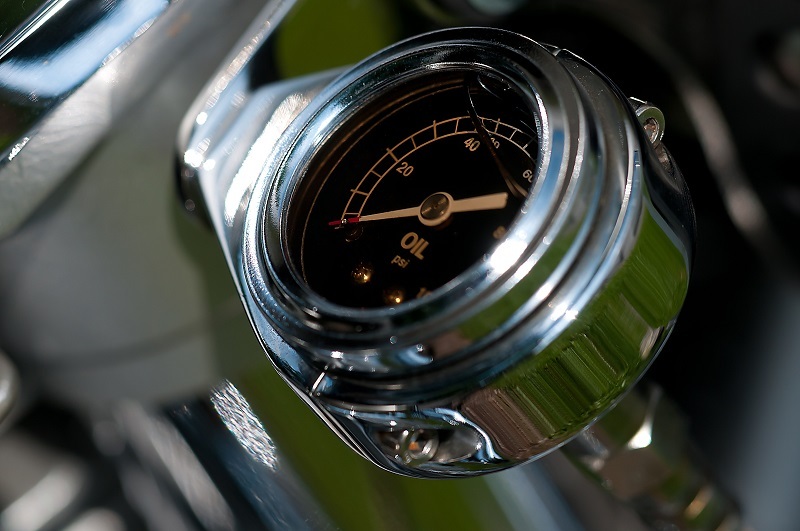 An oil change makes sure our car has clean oil to run on and helps the engine run smoothly. 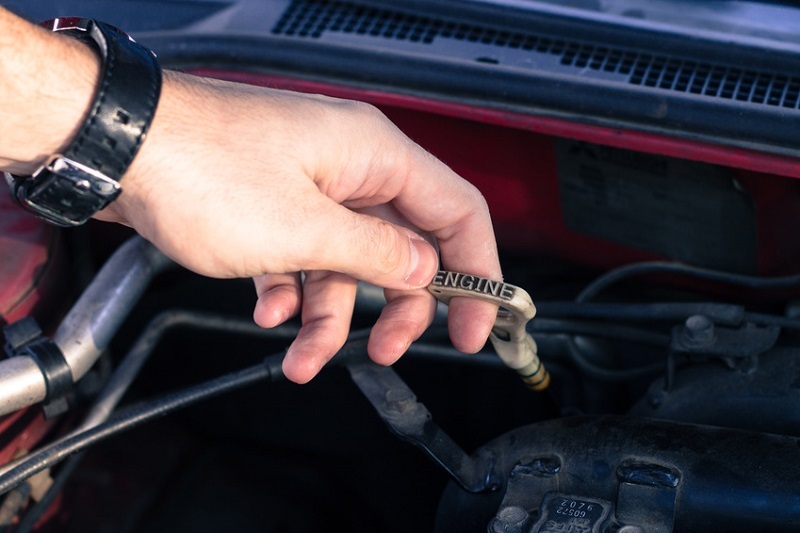 While an oil change is relatively basic and doesn’t take much time to do, many people don’t know how to complete this task. Instead, people take their cars to a mechanic for an oil change and the best places for an oil change in Costa Mesa can definitely help. 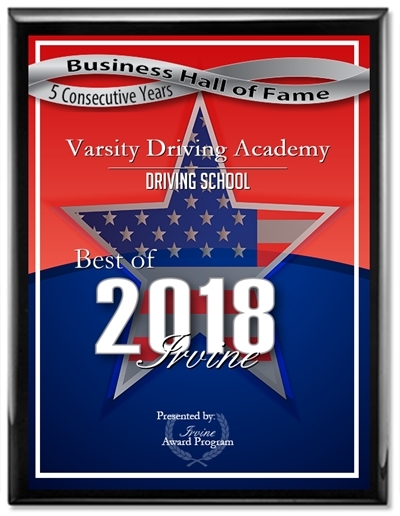 If you don’t know how to do an oil change that’s just fine, there are many places to get an oil change in Costa Mesa that can get the job done safely and correctly. 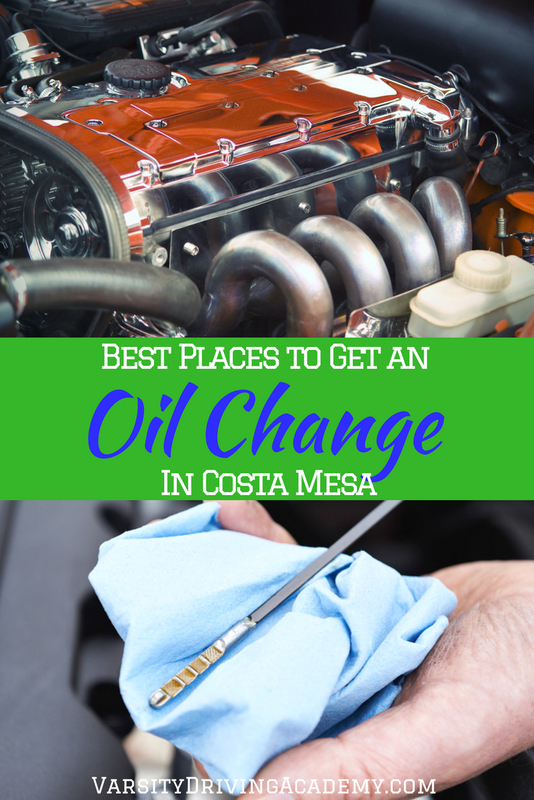 There are many different places to get an oil change in Costa Mesa, in fact, if you’re looking for a place to get an oil change in Newport Beach, you may want to just head over to Costa Mesa. The best of the best in Costa Mesa is Jiffy Lube on Newport Boulevard. This oil changer is a chain business but the service has been recognized by locals to be above and beyond. Since oil changes are done mostly under the car, a drive-thru oil change can make things go even faster. Oilstop Drive-Thru Oil Change is a drive-through oil change shop that allows you to never even leave your car. Not only that, the prices have been reported to be very good deals and there is no fear of being upsold. One of the best benefits of this drive-through is time, you save a lot of time and can be done in less than 15 minutes. A sure sign that a place is trustworthy and good at what they do is when you see a line every day. Valvoline Instant Oil Change is one of those places that has a line every weekend thanks to their service and honesty. Locals choose Valvoline time and time again because of its quality of work and speed. Even if there is a line, rest assured you won’t be waiting long at Valvoline. An important feature of any auto shop that people look for is a knowledgeable staff. The auto technicians at Harbor Auto Service Center are all well trained and very knowledgeable. Not only can an oil change be done here but so can many other issues you may be having with your car. While you may come in for an oil change, the staff may be able to help you with any other issues you may be having so feel free to ask any questions you may have. Right on Newport Boulevard in Costa Mesa is another amazing oil change station that is prepared to handle more than just your car’s oil. Every member of the staff goes above and beyond to make sure that your auto care needs are met. While the care of your car is the focus, the customer service is just as important at ExperTec Automotive. You will not leave here with a feeling of being taken advantage of or being manipulated.